. 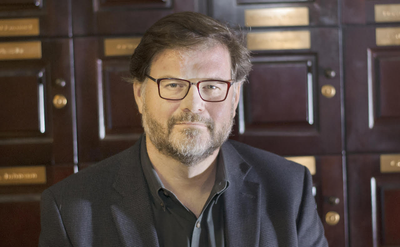 @JonahNRO Great interview! So insightful! So true. Strong families are the answer to so much of what is going wrong in America. Can’t wait to read your book. "Traditional family" supremacy remains a deeply held belief among right-wing intellectuals: "What I argue is that the traditional nuclear family is better, empirically, than other forms of family"